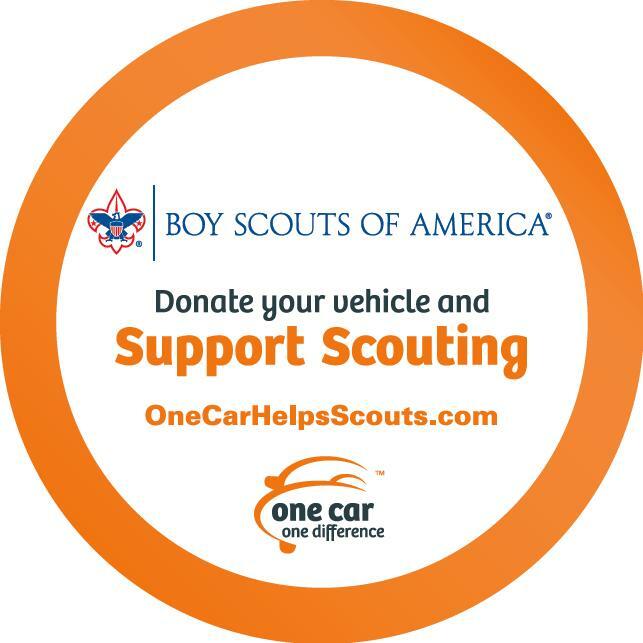 Through our One Car, One Difference Program you can turn almost any vehicle into a tax deductible donation that benefits the youth of our community with support of our various Scouting programs. You can donate almost any vehicle--from an airplane or boat to a tractor trailer, farming and construction equipment, and everything in between. With your help, Scouting will continue providing youth the opportunity to try new things, give service to others, build self-confidence, and reinforce ethical standards. For additional information please visit or call One Car One Difference.